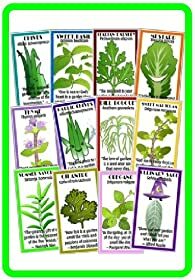 Beginning herb gardeners may worry about which types of herbs they should grow. 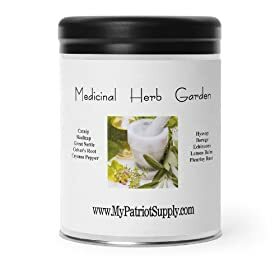 There are many different herbs available, and some are more difficult to grow than others. 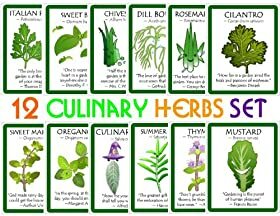 There are a few types of herbs that are especially easy to grow for beginners. 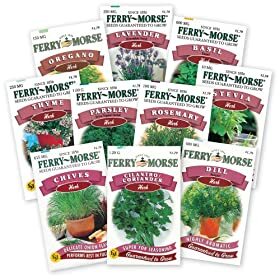 These are generally more hardy plants that don't require a lot of fertilizer or special work. Parsley - Parsley is a relatively hardy annual in zones 2-11. Both flat-leaf and curly varieties are easy to care for and grow very well without a lot of extra care. It can do well in full sun to light shade, and needs rich soil that is well-drained but moist. It doesn't do particularly well in heat. 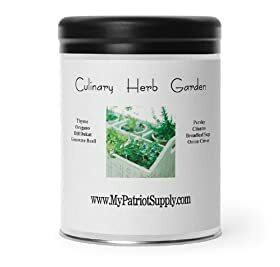 Cilantro - Also known as coriander - this annual herb doesn't need exceptionally rich soil, and isn't extremely particular about sun and shade. It can do well in full sun or light shade. It is relatively easy to care for, and does well in almost all zones. Chives - Chives are a perennial herb. Chives can grow well in almost any soil, and almost any conditions. Chives have been known to be seen growing in old gardens that haven't been tended in many years! It's hardy in zones 3-9, and prefers full sun. It does do better in rich soils, but doesn't need it to survive. Chives have a rich, oniony flavor, and they taste great on baked potatoes. Oregano - This herb is an extremely popular herb, and it goes well with many different types of foods. It is commonly used in tomato-based pasta dishes, chicken dishes, and pork dishes. Hard in zones 5-9, oregano does well in raised beds, rock gardens, alongside roads or pathways, or just about anywhere! It needs full sun and well-drained soil, but it actually does better in poor, rocky soil! Thyme - Thyme is a perennial herb. It is hardy in zones 4-6. It's a small, shrub-like herb that requires full sun and moist, well-drained soil. It is quite hardy in its standard zones, and doesn't require much care at all. Basil - Basil in a warm-weather annual herb. It is hardy in most zones, but it requires hot, dry conditions to reach peak flavor. It needs full sun, and very rich, moist soil. The only major issues with growing basil are slugs and cool conditions. 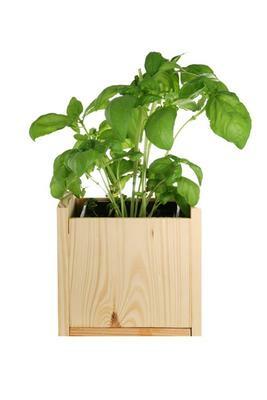 As long as basil has enough light and heat, and its soil is allowed to dry out between waterings, it usually requires little additional care. Bay - Although it is a type of shrub, this is actually a very good herb for beginners to grow. It's hardy in zones 8-11, and is remarkably hardy in those zones. It needs full sun to light shade, and rich, well-drained soil. It will tolerate variations in conditions rather well. Just remember, bay leaves reach their full flavor when dry, so be sure to press them between layers of paper towels inside heavy books for a few weeks before you use them. Remember to be careful about the zones. 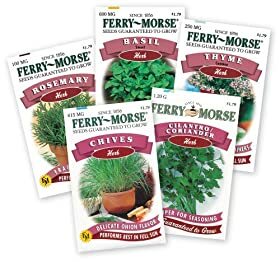 Although many of these herbs are hardy, they do much better when kept to their hardiness zones. 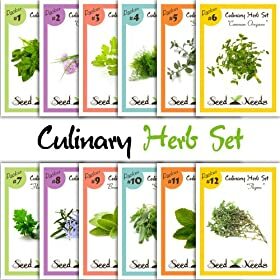 As long as you grow them in the zones in which they do best, most of these herbs will be very easy to care for, and shouldn't need a whole lot of extra work to take care of them. 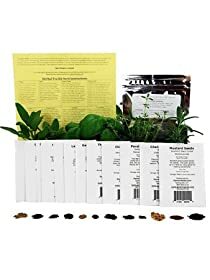 VARIETY PACK OF THE 12 MOST USEFUL AND POPULAR HERBS with Easy Instructions to Grow Your Own Fresh Herbs, Indoors or Out - High Quality Non-GMO and Non-Hybrid Seeds!